From its historical castles to its stunning landscapes and from its exciting cities to its charming, small towns, Scotland has it all. 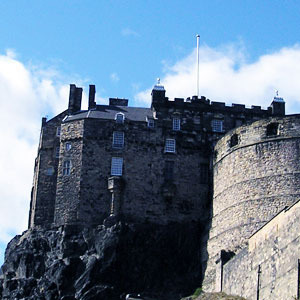 On this comprehensive Scotland tour, you’ll overnight in Glasgow, Edinburgh, Inverness, Thurso, Isle of Skye, and Isle of Mull. 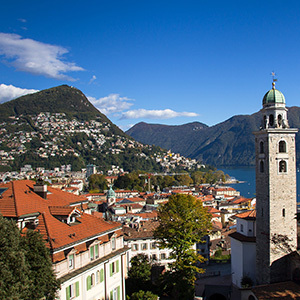 Along the way, you’ll visit some of its historical castles; witness its unspoiled, breathtaking scenery; experience its cities and some of its small towns; learn about its fascinating history; and much more. Of course, no vacation to Scotland is complete without seeing the amazing scenery. 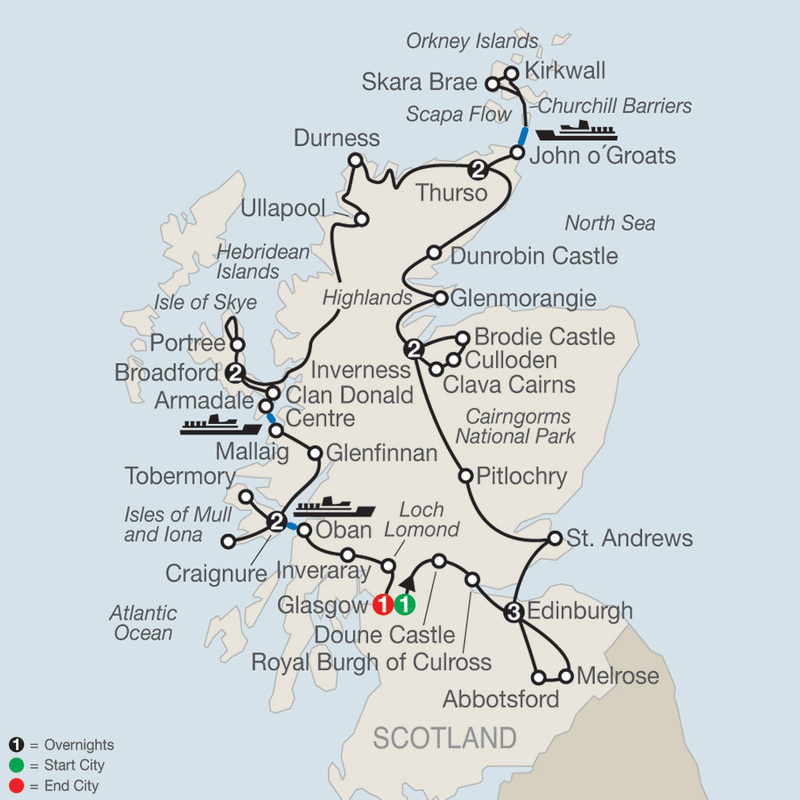 Throughout this Scotland tour, sit back and enjoy as you witness Scotland at its best-the breathtakingly wild and unspoiled scenery and miles of yellow sandy beaches on Scotland’s northern coast; the waterfalls and jagged, dark peaks on the Isle of Skye; the inspiring hills, green woodlands, and spectacular beaches on the "Road to the Isles"; and much more-while being escorted by an expert Tour Director who will bring Scotland to life with in-depth knowledge of its history, customs, stories, and secrets.